I love this bag. No pooling of water on the bottom. My fins, mask are always dry the next day. Had it for 4 years, just bought one for my husband. 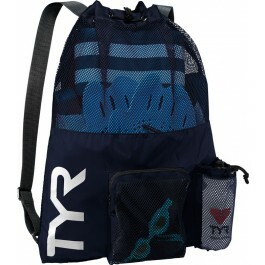 Great quality, stylish, fits all of my swimming gadgets and the outside pockets are useful. Perfect size for two stets of snorkel gear and a couple of towels! purchased as a gift, has not yet been opened. Gift receiver has liked the previous one he owned. 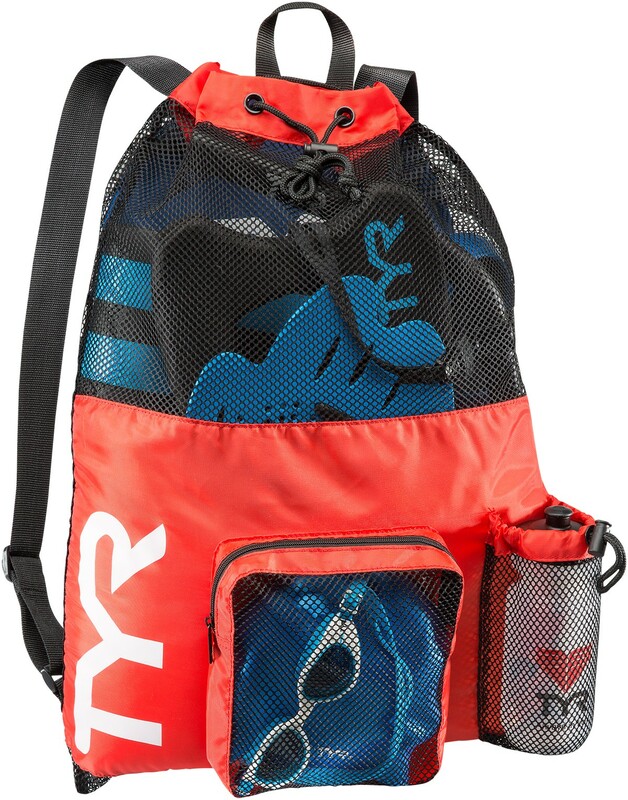 Q: Will the kick board fit in this bag? Q: What is the weight of the Big Mesh Mummy Backpack? Q: Does the bag is going to came in another color, or only red or pink? 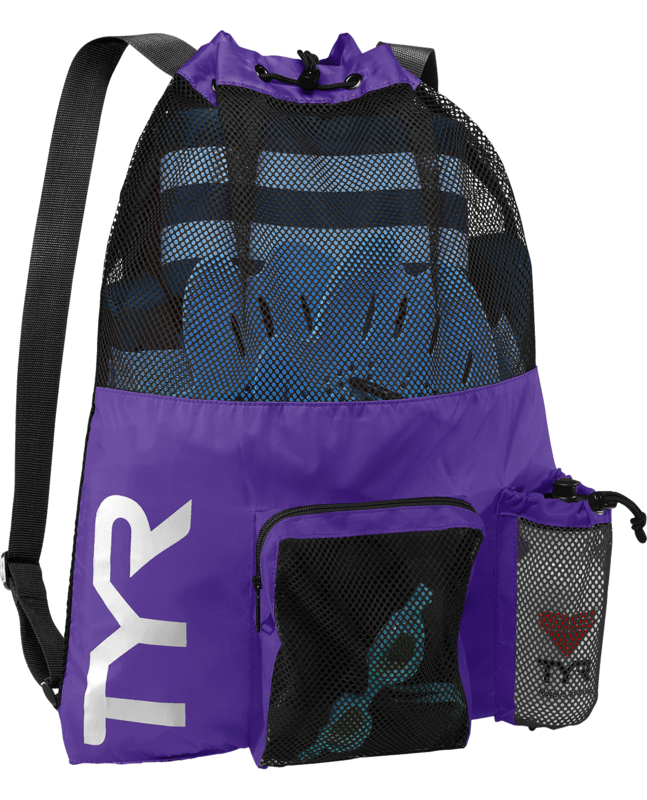 A: We will have additional colors coming in later this month. Black, Blue, Royal, Blue/yellow, Red/navy, and Fl. Orange. 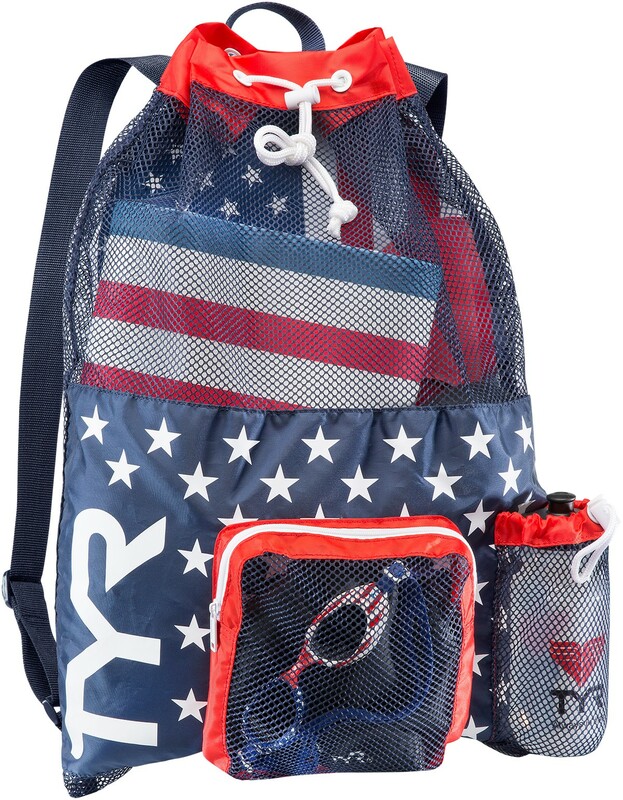 Q: Does the bag not come in the red, white and blue anymore? 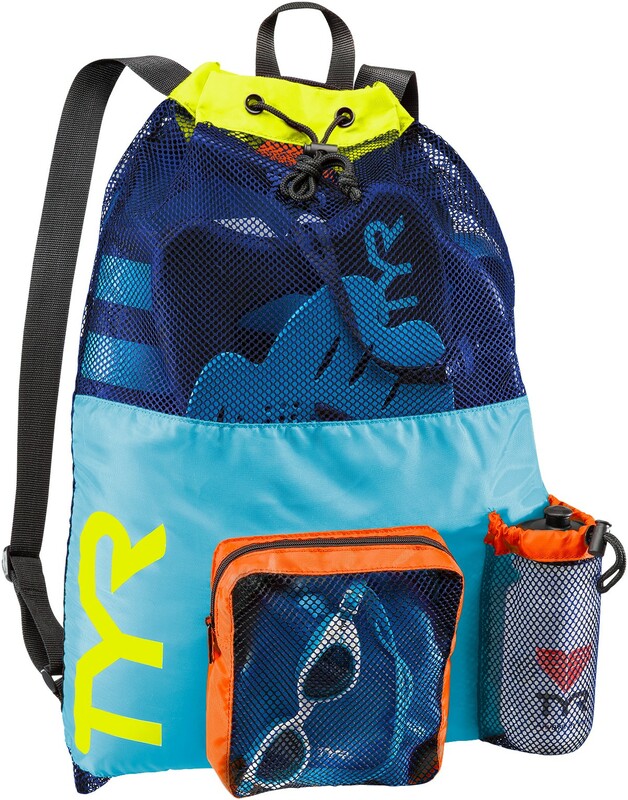 Q: Can I order this bag in the multi color shown in blue, yellow and orange? A: Thank you for your inquiry. 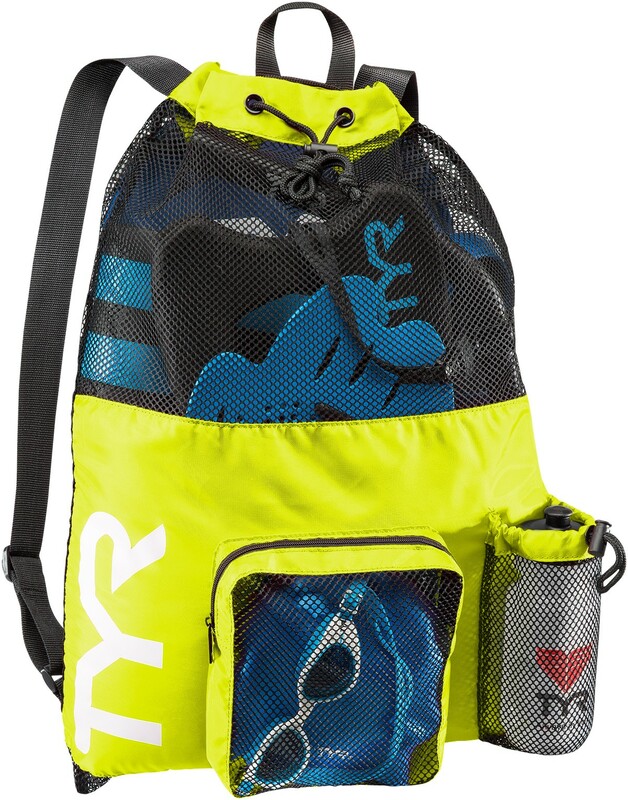 We are currently out of stock in the new Big Mesh Mummy Backpack color Blue/yellow. We will have more inventory in December. 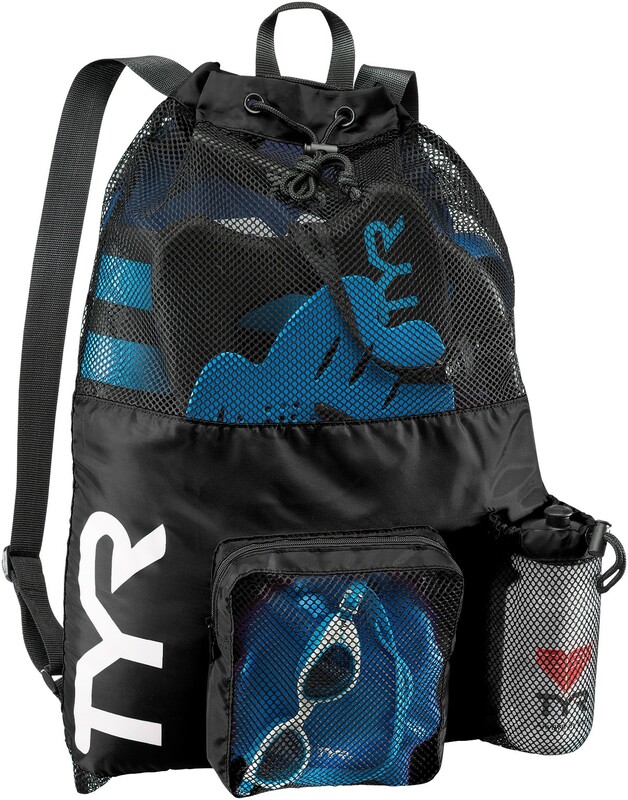 The Big Mesh Mummy Backpack is 20% Larger than its predecessor. 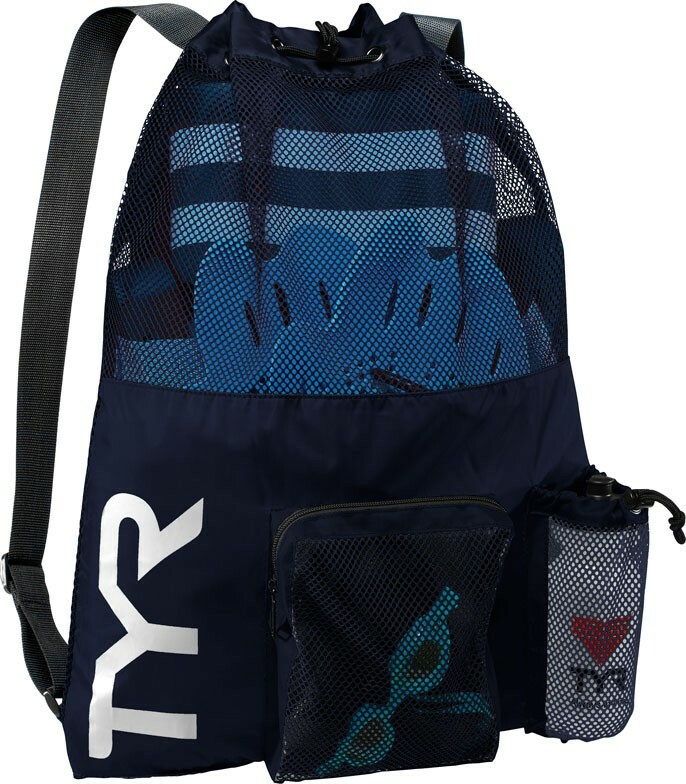 A perfect choice for hauling swim and workout gear.